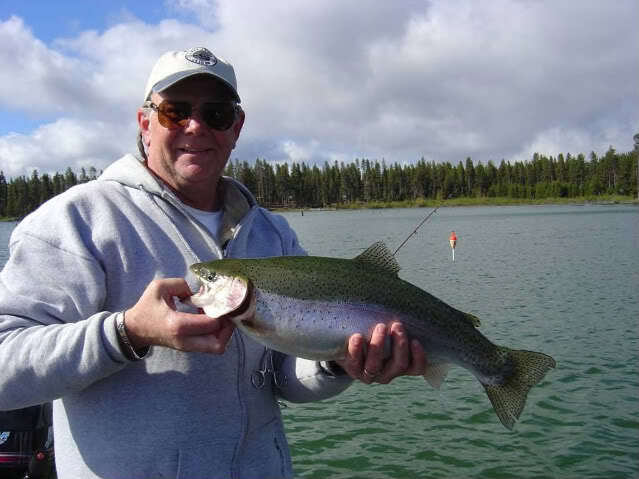 Sweet job.....the all mighty Steelie, congratulations and thanks for the post. I'm glad to hear you were successful on your trip. Oh the elusive steelhead. I know what you mean about not knowing if your getting a bite. You must have been drift fishing. It's so hard to tell. That's one reason I ussually use spinners, with them you know when your getting a bite. Again good job, and I'm glad to see you posting. 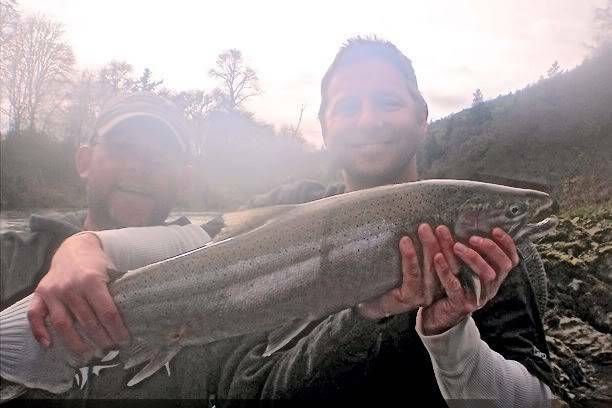 On March 12th me and a buddy went fishing on the sourht fork of the Umpqua river outside Roseburg. We landed 3 fish and were 100% on hoooking the hungry fish. The first fish was a 12lb hatery fish caught by Kelly. THe fight was awesome it breached the water 3 times and gave a good show. About an hour later I got into my first steelhead. It turned out to be a native and weighed in at 6lbs. Amazingly enough without our experienced guide Brent I would have had no idea I even had a bite. 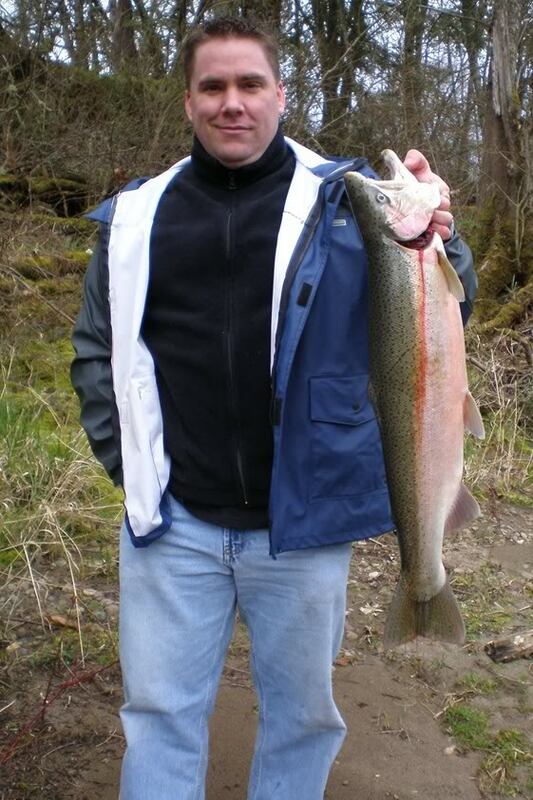 A few hours later I got the call again to "jerk" and low and behold another native steelhead was on the line. This fish weighed in at 9lbs. Even after the second fish I still have no idea what a steelhead bite feels like. The day was great and the weather held up. I can't wait to go back and land some bigger fish. Post by tillnexttime...AKA naskarfan8.